Located in central Tasmania, Tarraleah delivers luxury heritage accommodation suitable for couples and small families that want to experience the abundance of outdoor activities in the scenic area. Lodges Accommodation - Near the Tarraleah Golf Club - Facilities include gym, squash court, golf course, internet access, restaurant, cafe. Gorgeous, award winning, indulgence on the very edge of Tasmanian world heritage wilderness for between one to eighteen guests on an exclusive basis. Dollops of real style in one of the world's last organic landscapes. Get away to stunning views, fine food, 300 wines and over 200 single malts. Personal wildlife guide, butler and private chef. Silk filled doonas and mohairs throws. Tasmanian art and oversize marble bathrooms. 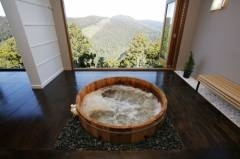 Soak up the view from the cliff top hot tubs contemplating massage, golf, wildlife and wilderness adventures. 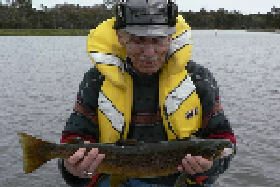 Stalk the world's purest wild trout, have breakfast with the platypus or spend the day with the chef. Ask the Butler for assistance or talk to the last man to have seen a Tasmanian tiger in the wild. 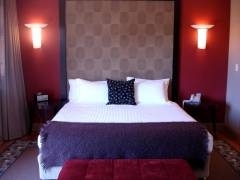 The Lodge at Tarraleah: an exclusive and intimate retreat for the very best of Tasmania. Take a 'Walk on the Wild Side' at Tarraleah, located along the popular West Coast touring route in the heart of Tasmania's Highland Lakes District. The gorgeous 1930s art-deco Cottages at Tarraleah have been beautifully restored. 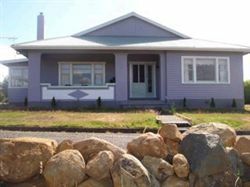 Featuring polished wooden floors, cosy fires, comfortable lounge, large kitchen amp; dining, sunroom and laundry, the spacious 3-bedroom cottages are great for the whole family. Available on Innkeepers Apartments holidays. Once the Tarraleah School, today The Scholars House features 10 modern en-suite studio rooms with loft bedrooms. Ideal for couples, Scholars House also boasts a large Chefs kitchen, dining room, lounge room with open fire, internet room and laundry. Available on Innkeepers Hotels holidays. Adventure Tarraleah has a fully equipped activities centre. Paddle a kayak, catch trophy trout, play a round of golf, ride a mountain-bike, walk the trails. 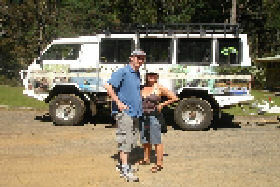 Take a 4WD tour, join an evening wildlife tour or a Tarraleah Village Tour. Meet quot;Fergusquot;, the famous Highland Cow! 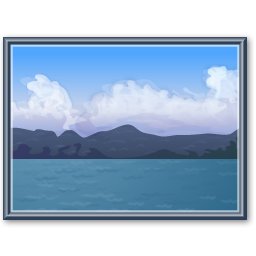 Relax at the licensed Teez Café amp; Lookout, or visit The Highlander Arms for a hearty meal and cleansing ale. The Tarraleah Estate: 300 acres on the very edge of the Tasmanian wilderness. Discover wildlife, wilderness, walks, spa, golf and squash all on site - plus Tasmania's most experienced nature and adventure guides. Fishing, kayaking, mountain bikes and 4x4 tours available. Two national parks, numerous lakes, rivers and streams all within 15 minutes drive. 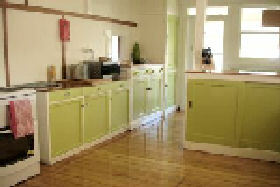 Beautifully restored, huge art deco cottages with polished floorbaords, fireplaces and Tasmanian handcrafted furniture. 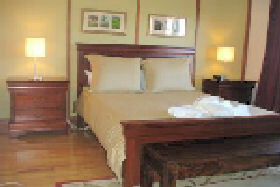 Two queen bedrooms plus bunkroom or singles, fully equipped kitchen, laundry and new bathrooms. 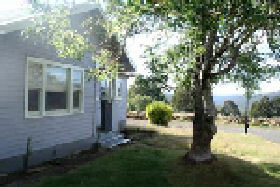 All have TV's, fireplaces, telephones, DVDs and lots of character. Choose a luxury cottage package with great dining, wine and the best accommodation included or one of our Art deco beauties. Dine at leisure in your own accommdation, enjoy the Highlander Arms with local beers and wine or visit Teez Cafe during the day. 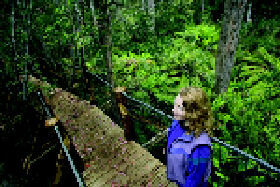 Fantastic Tasmanian wilderness base to explore, relax and recharge. 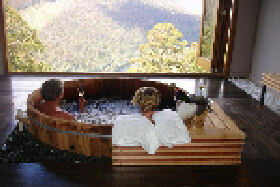 The Lodge at Tarraleah is a small luxury hotel in the beautiful Tasmanian highland wilderness. 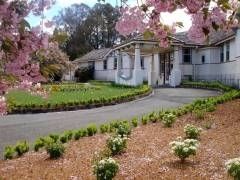 Highlander Caravan Park with budget accommodation is situated on the Hobart to Strahan touring route. 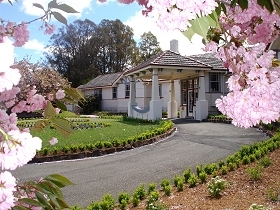 The Cottages at Tarraleah are Art Deco-style three-four bedroom cottages in Tasmania's central highlands.